What’s a better way to learn about a country’s culture than by what locals eat and drink? 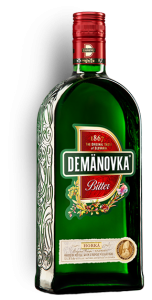 Let’s take a look at a couple of traditional drinks of Slovakia that you must surely not miss! But as always, drink in moderation as some of these drinks will surprise you with their alcohol content. 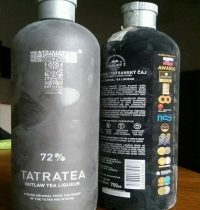 Considered Slovakia’s national drink due to its origin coming from the High Tatra mountains is a must! The bottle itself is interesting and makes for a nice gift as well. 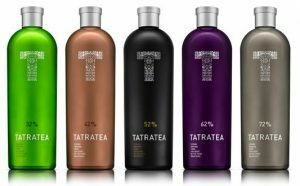 Tatra tea comes in different strengths if you will, from 17 to 72%. We will have to be honest here that we never made it past 52%. But then again the people that have tried higher, a lot of times don’t remember much the day after, so we will stay at this level. 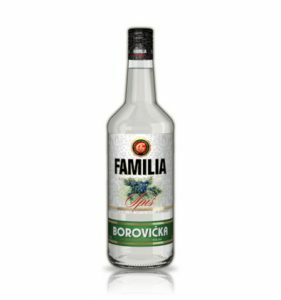 Slivovica and its cousins are fruit brandy made from different types of fruits. In this case, Slivovica is made from plums and to be honest it is an acquired taste for many who try it the first time. In some cases, you can get to try these drinks along with pieces of fruit inside your glass. 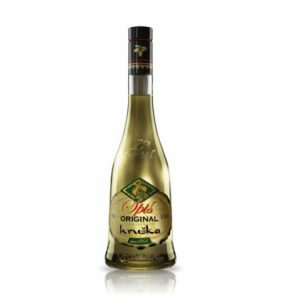 This is a herbal sweet liqueur that comes in two different versions 33% and 38%, we normally have this drink at the beginning of the evening and it’s somewhat milk in comparison to the rest of the drinks you have seen here.